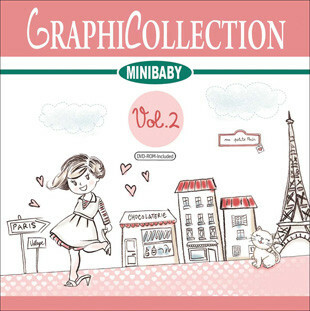 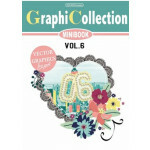 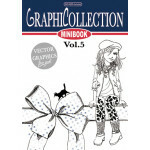 Graphicollection presents the new book; Mini Baby Vol. 2, entirely dedicated to babies with more graphics and many all-overs for your ideas and for your fashion works. 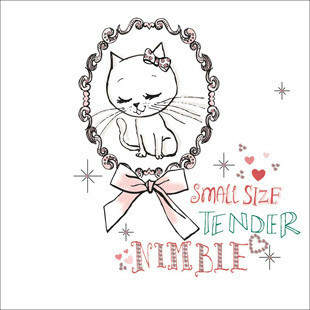 Little bears, lovely cats and dogs, pretty girls, beautiful princesses live in this wonderful and coloured world. 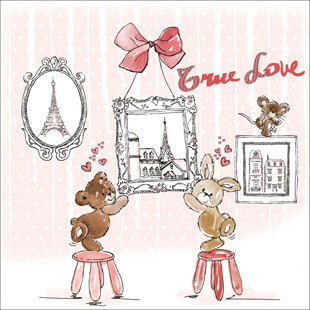 Young dancers, fashion cats with hat and sunglasses play into a nature full of roses and blows; babies and trendy girls discover romantic towns. 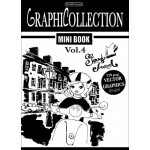 Many of our graphics are done by pencil, watercolour and temper which provides a new and handcrafted style.